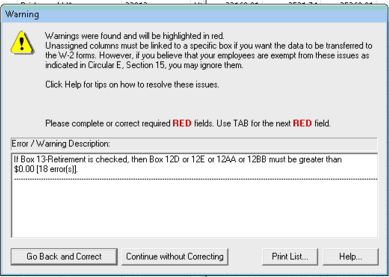 Where Can I Buys Sage 100 Compatible Checks and Tax Forms? It’s almost year-end time and that means tax forms and tax filings. You may be wondering where you can purchase tax forms compatible with Sage 100. Luckily Sage has a forms store – Sage Checks and Forms – which offers the compatible year-end tax forms you’ll need. If you are unsure which forms you may be required for ACA purposes, we recommend you consult with your financial advisor or CPA. Aatrix has a handy tool that may provide additional guidance on the forms required – here. Order one of the 1099 bundle packages that will include 4-part perforated blank 1099s, 1099 Federal Copy A and Federal 1096 (which are pre-printedfederal forms with RED ink). 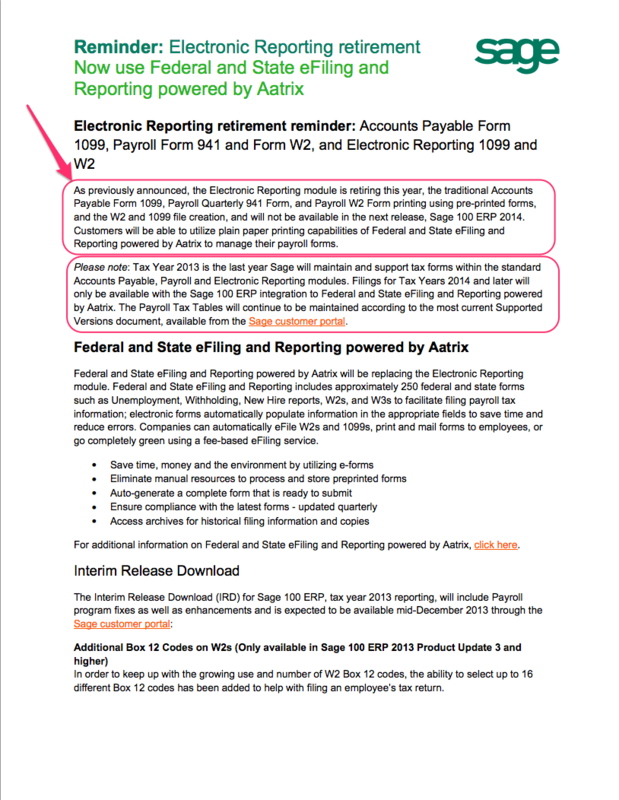 A reminder that in order to print any tax forms from any version of Sage 100 ERP you must adopt the Sage Aatrix eFiling. This connection will allow you to continue printing the forms (at no cost) and eFiling (for a small per item transaction cost). Sage will no longer update the tax forms (1099, W2, 941) or their Electronic Reporting Module (fka Magnetic Media). 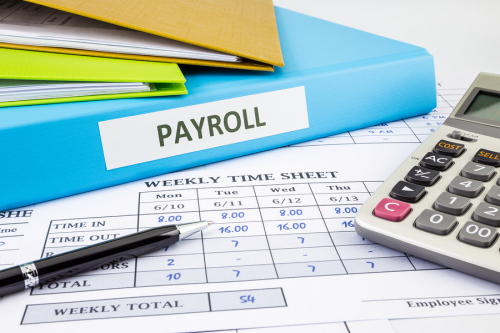 You MUST adopt Aatrix if you require updated tax forms and/or electronic filing. 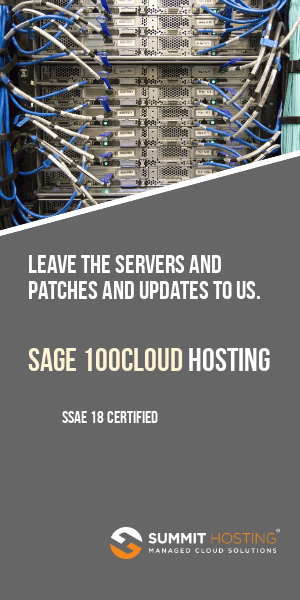 This program is a separate install from your source Sage 100 ERP Sage disk.